We present you the youngest female billionaires in the world, women who have made it in the male-dominated world of billionaires. Only one percent of global wealth is in hands of women, so it is not a surprise that on the Forbes list of world`s billionaire there are only 197 women. The richest women in the world, Christy Walton, occupies the eight place with 41.7 billion. The fact that women hold only 11 percent of all places on the Forbes list is the reflection of laws that govern the global distribution of wealth between two genders. 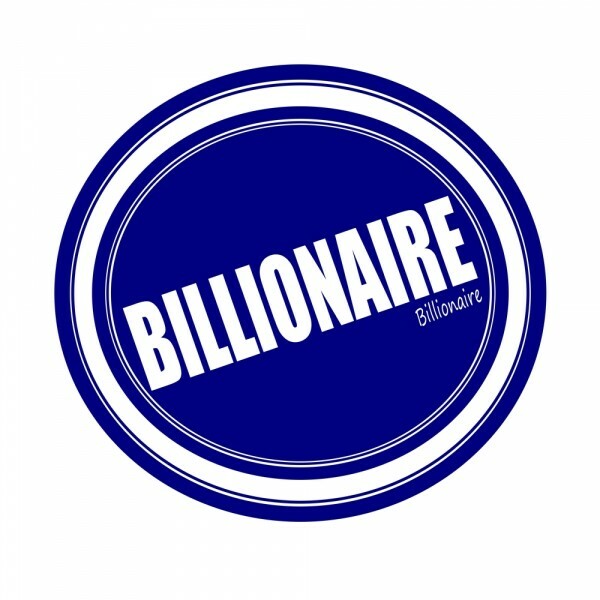 If we compare the wealthiest man in the world Bill Gates (net worth 79,2 billion) and Christy Walton (net worth 41.7 billion), we notice two major differences. First, the money gap between these two billionaires is obvious. Although it can be explained by the fact that two of them work in completely different industries, it also reminds us of gender income gap. In the USA, the income gap is 21 percent and at the current rate, it won’t close for more than 100 years. Moreover, as entrepreneurs women earn far less than man (one of the most extreme examples is Bangladesh, where women earn 12 cents in relative to every dollar for men, according to World Bank), numerous studies have emphasized a few differences in a way women and men run businesses. For instance, Women Entrepreneurship, shows that women accounted for only 29 percent of the 40.6 million entrepreneurs in the EU in 2012. Compared to men, women entrepreneurs operate in smaller businesses and work in sectors that are less profitable. They are also far less prone to take risks which is why they usually start off with less capital, borrow less and use family money rather than debt or equity finance. If you check our list of Top 10 Countries with the Most Billionaires per Capita, you will find few states which can boast about their gender policies. Secondly, while Gates made his fortune, Christy Walton inherited a large portion of her wealth when her husband John Walton died in plane crash in 2005. As a matter of fact, you will soon see that only one woman on our list is a self-made billionaire, while others became rich thanks to inheritance. On the other side, on the list of youngest male billionaire we will find a few men who made their wealth independently. Finally, there is one thing that Bill Gates and Christy Walton has in common. They are both philanthropist – Gates, through his Foundation, among other things focuses on eradicating malaria while Christy Walton is ranked as the highest female philanthropist. Now we present you our list of Top 11 Youngest Female Billionaires in the World which we made using Forbes list of world’s billionaires.